The world is running fast and wild, dragging our lives along with it. Conservation is our only tool to bridge the gap living beings and nature. A small step such as pledging for a sustainable living could really wonder. If you’re deciding to move into an apartment, there are some key factors which you must consider which includes neighbours, locality lease agreement and so on. But if you are keen on getting a green buildings you must be doubly active and be conscious of several factors. Discussed below are some insights and advantage of shifting towards ‘green building’. Green living has become a rage in recent times; a healthy one at that. Besides being the right thing to do, it also sets a good example to our peers. Remember, it’s a healthy fad and people are recognising and adopting it faster than they used to. 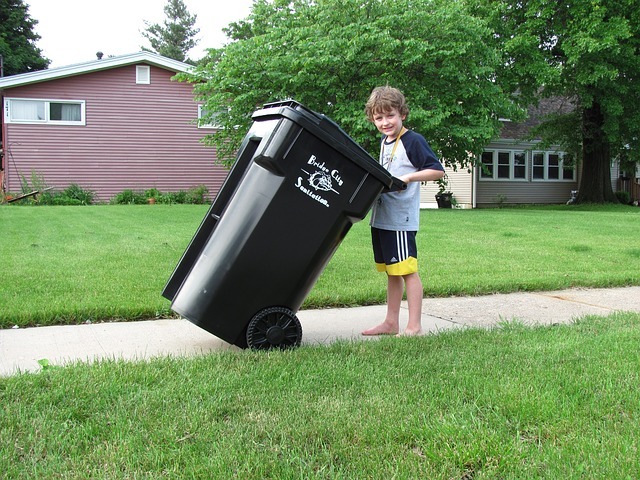 Being a green living enthusiast, you can advocate eco-friendly ideas and philosophies with strong statements. Also, it goes easy on your pockets in the long run. Though it might seem challenging to implement green ideas, it gets easier fast. Organisations like LEED and GRIHA have a green rating system. Based on which they rate the buildings, and award certifications like Platinum, Gold, Silver etc. Look for such ratings in the buildings. Any building that has a rating of Gold and Platinum will have eco-friendly elements embedded into the fibre of the architecture and structure of the building. 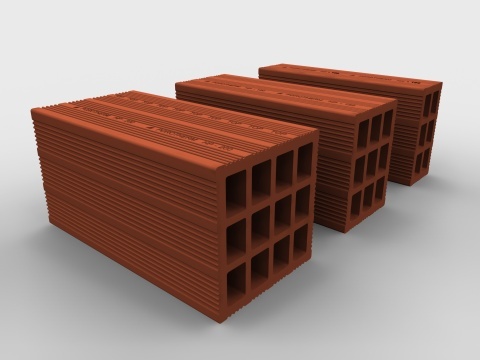 Make sure that the builders have used green building materials in the construction process. There are organisations like LEED and GRIHA which provide rating for such materials. 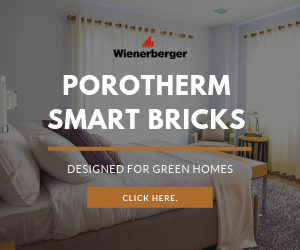 For example, as we’ve seen the previous post, wienerberger’s Hollow bricks, HP and Thermos brick are featured on GRIHA website for having eco-friendly properties. The new guidelines for refuge area make it mandatory for builders, to provide a dedicated refuge area at every 7th floor after the first 24 meters of the high rise building. In case the height of the building is more than 30 meters, the first refuge area must be located at the 24 meter mark or on the 1st habitable floor which is higher. After the first refuge area, every 7th subsequent floor must have the same refuge area in the building. Smart green buildings have different shafts for bio-degradable and non-bio-degradable waste. The separation of the waste helps a lot in segregation and non-degradable items could be recycled and utilised further. In a recent survey, attendees have voted efficient appliances to be of highest importance in their green buildings. There was an average score of 8.33 for energy saving equipment, in a scale of 0 to 10. This shows how ‘green’ conscious the masses are. Join the bandwagon and ask for an energy efficient green buildings. Ask if they use CFL lights instead of normal tungsten lamps. It was familiarised by Tamil Nadu Government. 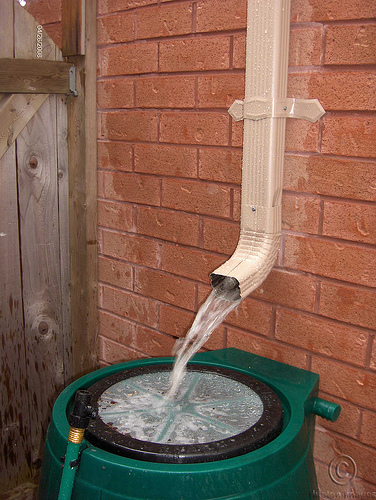 The government announced that Rainwater Harvesting must be a compulsory for every building, to decrease the depletion of ground water. It was soon taken up by the rest of the country as an effective way to increase the level of ground water. In places like Rajasthan and Kerala they have been doing it extensively. Ask if the building has a functioning ‘rainwater harvesting system’. This will show how conscious the building owners are of the eco-friendly methods currently in practice. Green living has become not just a statement but a way of life. Join the slowly increasing gang of eco-friendly people. One day the little group van will grow up to be an effective influence. Follow the six pointers before getting yourself and apartment. Live in a green buildings and eco-friendly environment. Green Living #recycle, energy saving, Green Apartment, GRIHA, LEED, Rainwater Harvesting, Thermo Bricks, Waste management. permalink. Why We Love Green Buildings And Why You Should Too?